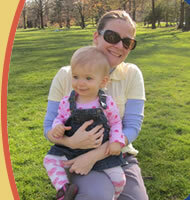 It’s important to provide a child with a good learning environment early in life. 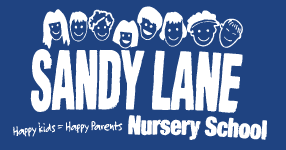 At Sandy Lane Nursery School, we give children the tools necessary to succeed later in life. 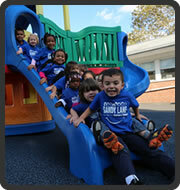 We have infant and toddler care, preschool, kindergarten, day care, half-day and full-day programs. Give us a call today on 973-751-6380 or complete our enquiry form.